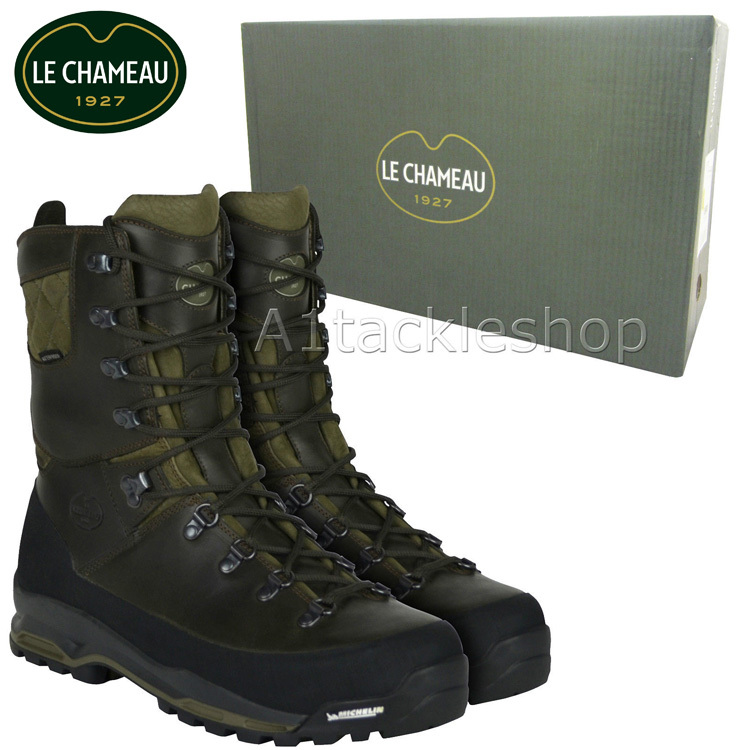 Le Chameau's design team have worked in conjunction with the engineers of Michelin to develop a high performance boot especially for Hunters. They studied the movements and biometrics used over all terrains, and with the data created a innovative Deep Forest sole. It offers abrasion resistance, superb grip on obstacles, and specially developed flexion lines to help prevent tiredness during long walks. 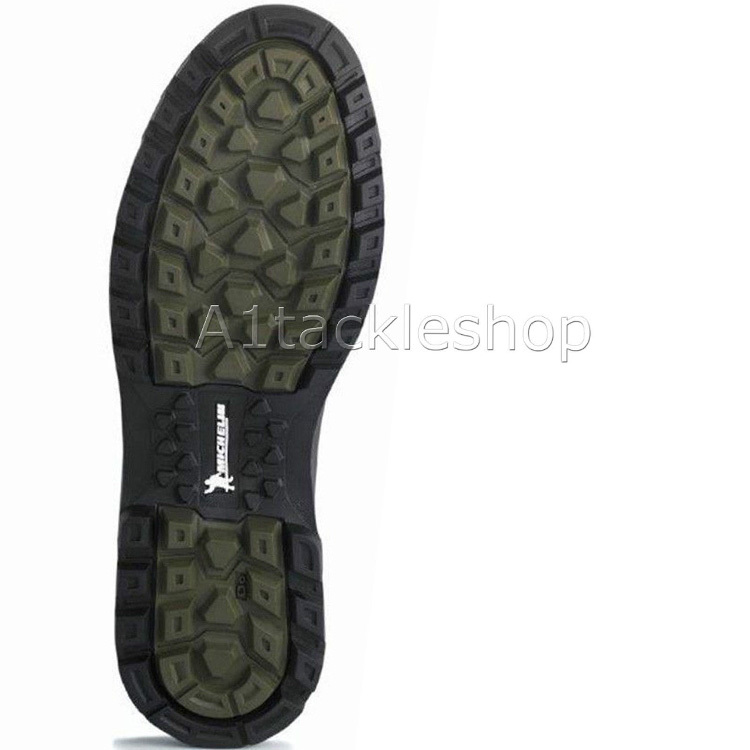 The sole has then been fitted to a mid-height shoe with a breathable and waterproof LCX membrane.